Fun Fact: I love tacos so much that I even added the anniversary of my first time eating at Condado Tacos in the Short North to my Facebook Life Events. I guess you can say tacos are a significant part of my life. Anna is responsible for client service and account administration, as well as supporting the Wealth Advisory Team. 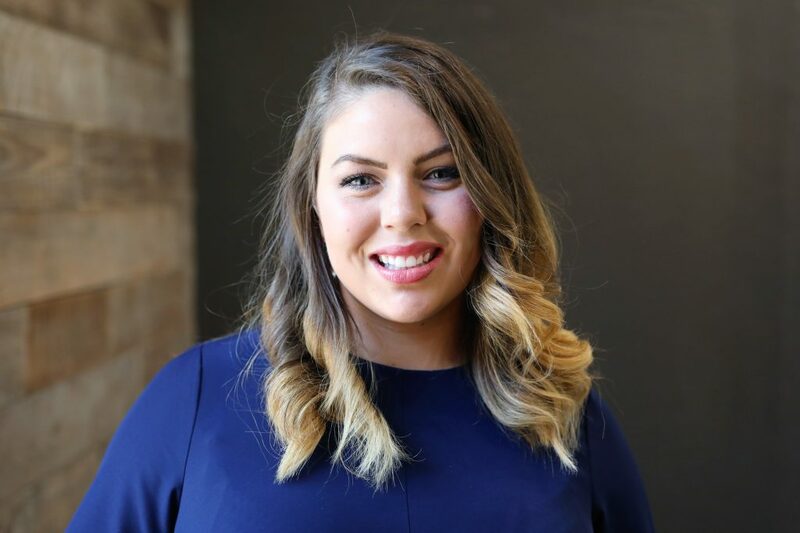 She completed an internship with Queen Financial Group while earning her bachelor’s degree in economics with a minor in business administration from The Ohio State University. A resident of Commercial Point, Anna enjoys kayaking at Darby Creek, attending concerts, and exploring all that the Columbus area has to offer. As a small child, if wanted a toy from the store, my dad would ask me to chip in a few of my own dollars. However, I was so frugal that I would sooner go without the toy than part with my precious dollar bills. I might not have known it at the time, but this lesson definitely taught me to be more careful with the ways I spend my money.